Here are some historical facts about Italy are what visitors from around the world are looking for when they are in this amazing and beautiful country. One of their historical facts is that the ancient Romans actually mastered plumbing and they started the use of valves and copper piping in their architectural designs. Another is the popular legend in Italy that says that the founders of Rome (Romulus and Remus) were actually raised by a she-wolf in one of the caves inhabited by the wolves. It is also said that the Roman’s army was the greatest in the old days. Augustus Octavian is said to be the first emperor in Rome who came into power in the 27 BC. However, the Roman Empire in 476 AD fell to barbarian invaders after Romulus Augustulus’s reign as emperor. 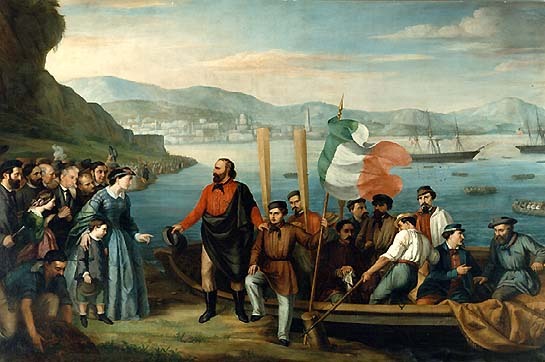 In 1861, Italy achieved its unity. The Roman Centurion at those ancient times commanded only a hundred men while the Roman Legion had 6000 brave men. Before it became a free republic, Rome had seven different kings. Today, many ancient buildings in here have the symbol SPQR which stands for “the senate and people of Rome” in Italian. During the 14th century, bubonic plague called Black Death wiped one third of the entire Italian population. If you see in the map, the range of Alps Mountain is a part of the northern border of Italy. This has protected the peninsula from the many invasions for centuries. Italy’s official language is Italian. However, there are also some regions in Italy that spoke and still speak French and German languages. 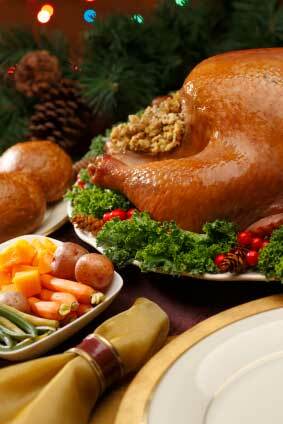 The Christmas season in the country of Italy is celebrated traditionally every December 24 to January 6. This is from Christmas Eve up to Epiphany. After this season follows the celebration of the pagan season which starts with a winter solstice festivity called Saturnalia and ends with Calends, the Roman’s New Year. More..